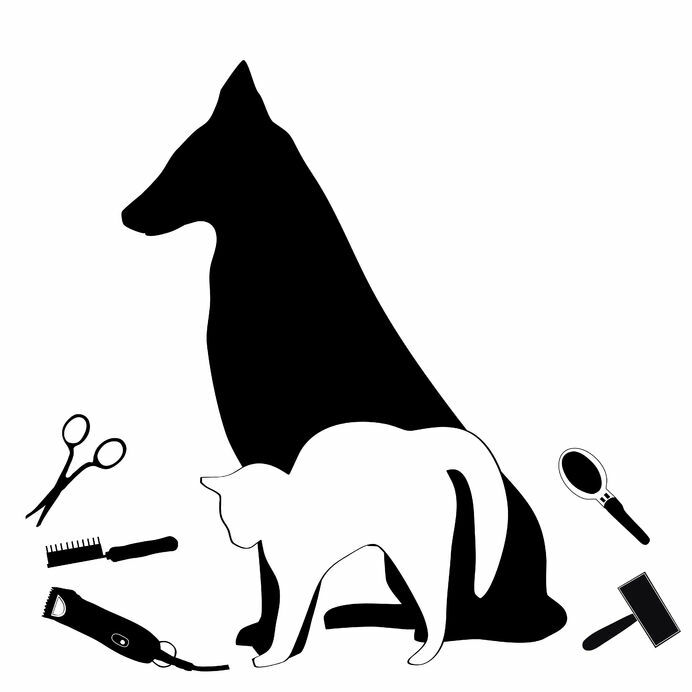 We are a fully insured dog groomers that is based in the town of Bury St Edmunds. We offer a full grooming service to all of your fury friends from Dogs and Cats to Rabbits and guinea pigs! We offer competitive rates, Loyalty schemes and seasonal special offers. We opperate by appointment only. Rest assured your pet will be lovingly cared for and fully supervised whilst in our care, we DO NOT crate dogs (unless of course it is for their own safety or ours!) they are free to roam in the salon and let off steam and have fun in our fully secure garden. We have a great passion and love for all animals, and your pet will be treated as one of our own whilst they are with us! Take a look at our Charlie and Lisa page to find out more about our groomers. or click the like button at the bottom of this page to see more pictures of our furry friends! Our service include all dogs from Puppies to the Elderly to Cats and kittens, Rabbits and Guinea Pigs! We have a special Ridisect Shampoo treatment to get rid of all those unwanted visitors! We also have special seasonal offers and different groom packages please ask for details. Each and every dog will receive a special doggie treat.